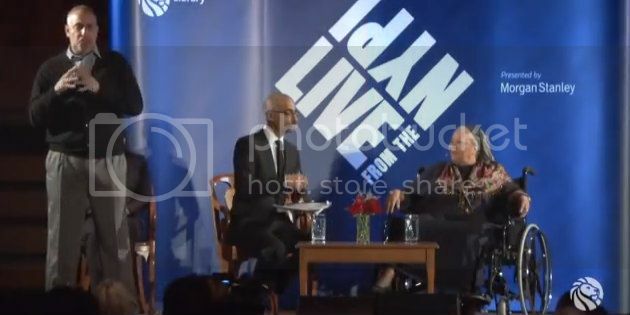 Two of the most respected living authors came together to discuss their craft at the New York Public Library recently. Most remarkable are the stories of Toni Morrison about her days at a publishing house and challenging the white gaze. Toni also speaks about the power of female friendship and her close relationship to author and filmmaker Toni Cade Bambara.